You simply cannot beat visiting the beautiful French capital city of Paris. “The City of Love”, Paris is famed for being a global centre and hotspot for culture, fashion, gastronomy, art and plenty more. 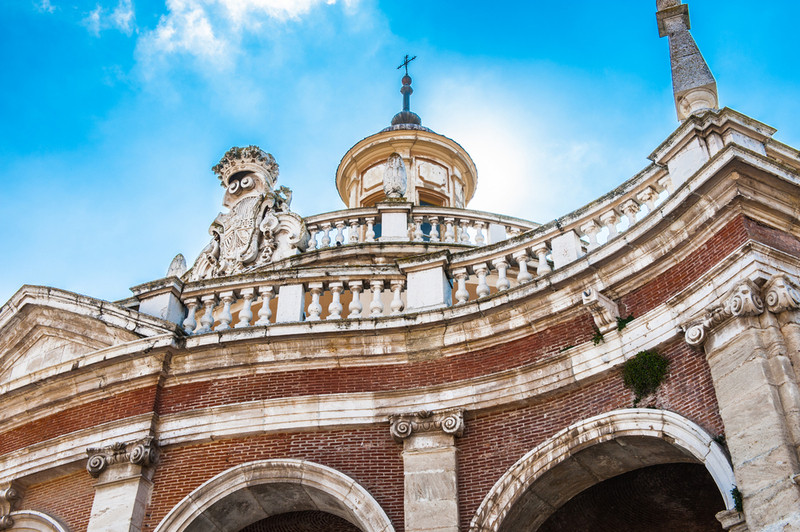 It features a host of legendary tourist attractions, cool cafes, bars and restaurants and there is a peaceful and intimate atmosphere swirling the streets that is completely infectious. When discussing the city, it is likely that images of the Eiffel Tower, the Louvre, Notre Dame, the River Seine or its alluring café culture will flash through your mind, but today I want to highlight the gorgeous public gardens found throughout the city. It is home to a host of lovely manicured green spaces that are perfect for a leisurely stroll and soaking up the unique ambience found here. On a romantic getaway? Discover our top places to visit with somebody special. On a romantic stroll? Head to the very picturesque Parc Monceau at 35 Boulevard de Courcelles, which has been a source of inspiration for a handful of legendary artists including Claude Monet. You can do some globetrotting without even having to leave Paris by exploring its features such as an Egyptian pyramid, a Venetian bridge, Chinese pagoda and Corinthian pillars combined with a scenic natural landscape. 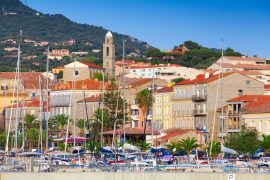 This provides a striking setting, but there is a lovely tranquil atmosphere that is shared by both tourists and locals. Located at 113 Rue de Rivoli, Jardin des Tuileries is the oldest and largest public garden in the city and was declared a UNESCO World Heritage Site in 1991. It features immaculate lawns, gravelled paths, pretty fountains, impressive statues and a feeling of calm despite being located in the heart of the city. 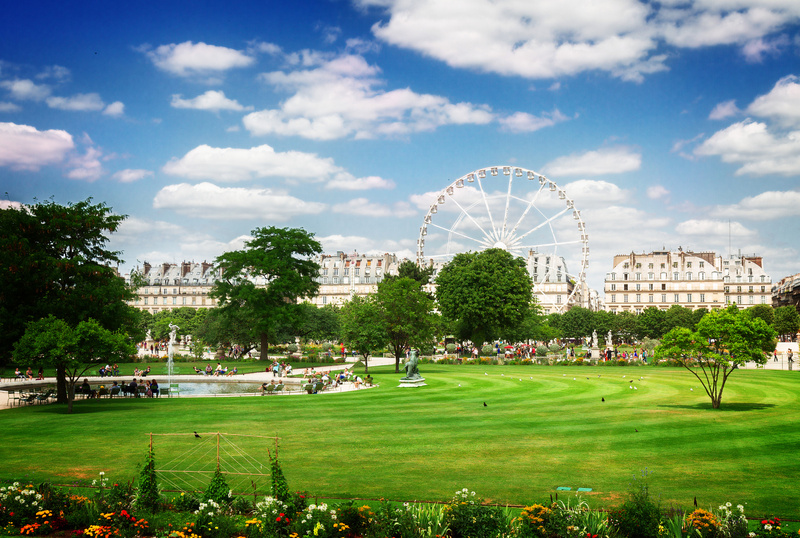 From the park, you can enjoy superb views of Place de la Concorde and the Arc de Triomphe. As an important part of Parisian culture and history, this is one park that you will want to tick off your list. The Jardin des Plantes is an important area of Paris that contains four museums and a botanical school. 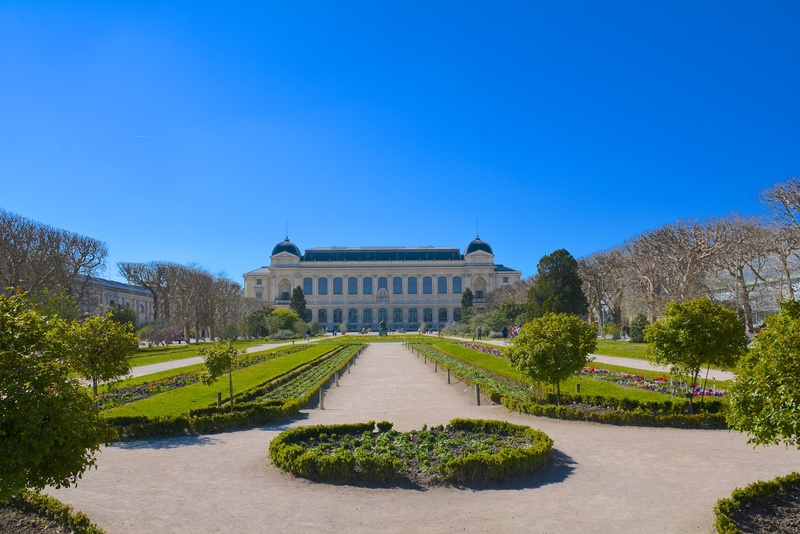 The splendid botanical garden was curated by the physician of Louis XIII and was originally designed to be a medicinal herb garden for French royalty, but it would later be opened to the public who now enjoy walking through the vast and enchanting complex. There are thousands of different plant species on show contained within Alpine gardens, rose gardens, winter gardens and tropical greenhouses. Jardin des Plantes is found at 57 Rue Cuvier. 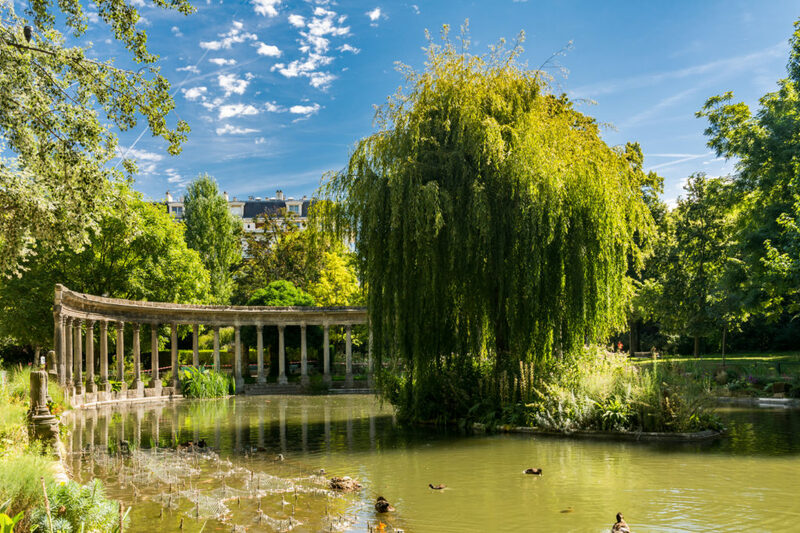 A huge 25-hectare park that straddles the Saint-Germain-des-Pres and Latin Quarter at 6th Arrondissement, head here if you are looking for a fun and lively afternoon. 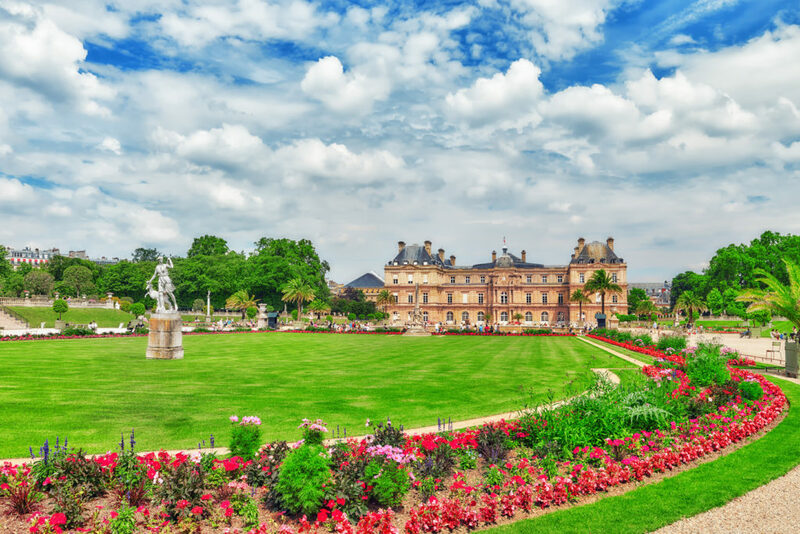 The Jardin du Luxembourg has six tennis courts, a playground, amazing sculptures, ice cream stands, pony rides, an enormous fountain where you can play with sailboats and plenty more. Although it is always busy and packed full of kids, it also has a peaceful atmosphere and is a great spot for chilling out and people watching (with an ice cream!). Situated high in Belleville in the 19th arrondissement at 1 Rue Botzaris, this is somewhat of a hidden gem that a lot of tourists are unfamiliar with (shh, keep it a secret!) as it is slightly outside the busier circles of the French capital. It is also one of the biggest parks in the city and a great space for a peaceful stroll or stopping off for a picnic. 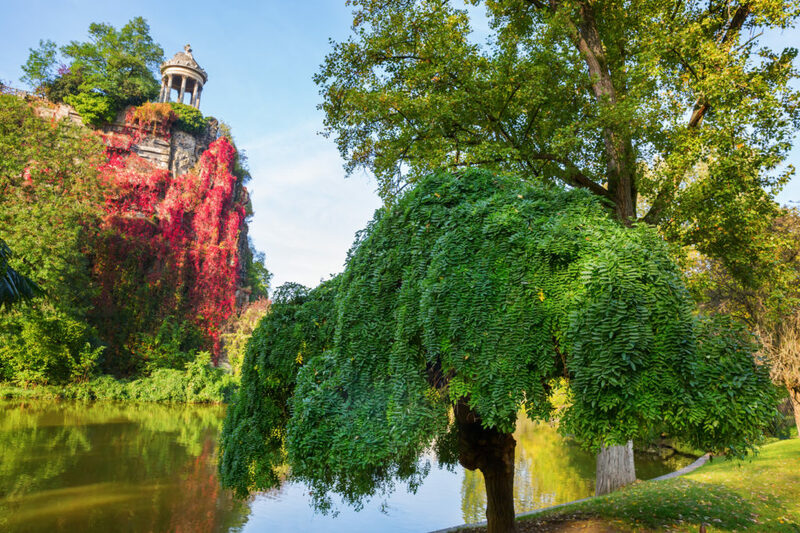 The Parc des Buttes-Chaumont features tall waterfalls, dramatic cliffs, temples, serene ponds, thick woodland and meandering paths. 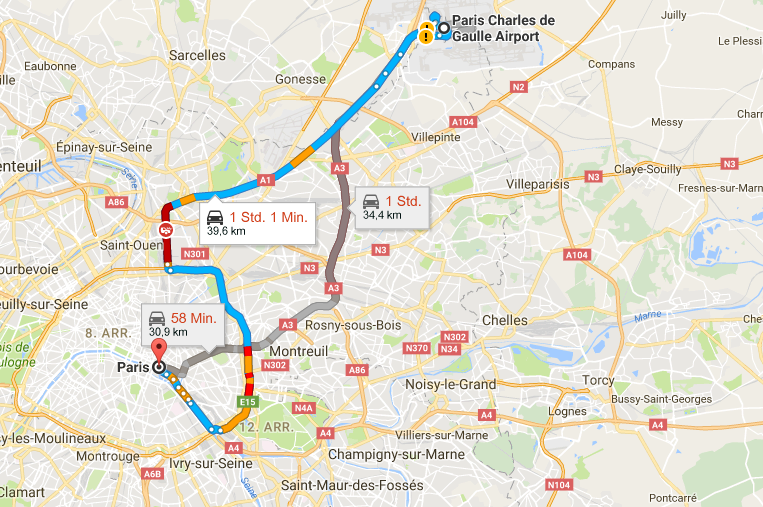 The other great thing about Paris is that it is an extremely quick and easy journey from London and could cost as little as £53! 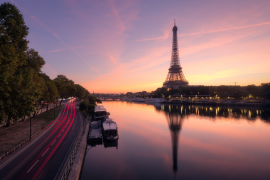 You can choose between Paris Charles de Gaulle (CDG) and Paris Orly (ORY), both of which are busy airports that offer dozens of connecting flights both to and from the UK. The flight time is around an hour, so you will touch down in the City of Love within no time at all. Upon arrival, I recommend getting a Shuttle Direct transfer from Paris Charles de Gaulle or Paris Orly. This ensures a smooth and relaxing start to your break and the journey is a just a 30-minute drive north to the centre of Paris. Normandy Hotel – The Normandy Hotel is a good choice because of its central location and proximity to Tuileries, making it easy to get and explore each day. It is also a comfortable and charming property with grand decor and Belle Époque features – this creates a sophisticated atmosphere that is very Parisian. The hotel features a bar, restaurant and friendly staff. The main selling point for previous guests has been the fabulous location, enabling you to really soak up the atmosphere and see the sights during your stay. Nolinski Paris – Also located in the heart of the French capital in the 1st arr. District, this 5-star hotel allows you to indulge in luxury after a day of strolling the streets. The hotel features a pool, sauna, hammam and two superb restaurants serving French or Mediterranean cuisine. Some of the spacious rooms have balconies opening out onto Paris, enabling you to see, smell and hear everything the city has to offer. If you are interested in food, shopping and cultural attractions, this is the hotel for you. Hotel Bedford – Hotel Bedford will take your breath away with its stunning decor, elegant atmosphere and sophisticated restaurant and bar. It is also located centrally and an excellent choice for those interested in shopping and food, plus it is a stone’s throw from the Metro so the entire of Paris is at your fingertips. Previous guests have also spoken highly of the friendly, professional and helpful staff at the hotel. 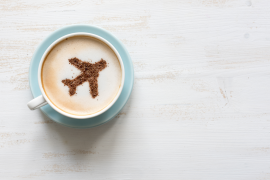 Get your holiday off to a smooth start by booking an airport transfer with Shuttle Direct. 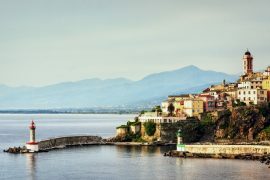 As Europe’s number one choice for transfers between airports, hotels, train stations and cruise terminals, you can rest assured knowing that you are getting an affordable, reliable and professional service. Use their simple online booking form today and a friendly local driver will be waiting for you at the airport. A passionate and experienced writer, Jonny's travel experience includes holidaying and inter-railing throughout Europe, the incredible Trans-Siberian railway through Russia, Mongolia and China, and visiting major cities in the U.S.A including New York and Los Angeles. More recently, Jonny has ticked Hong Kong and Cuba off of his list. Since graduating from Sussex University in 2011, Jonny has written for a number of high profile websites and internet marketing agencies, including LeadGeneratorsDigital. When he is not writing, Jonny enjoys watching and playing sport, working out at the gym, listening to rock music, watching films (particularly horror) and socialising with friends and family.